In every wedding there are moments that stay in your mind forever. To preserve these moments you need someone with the sensibility to know that they are special and the training to capture them in all their splendor. My name is Jose Luis Hernandez. 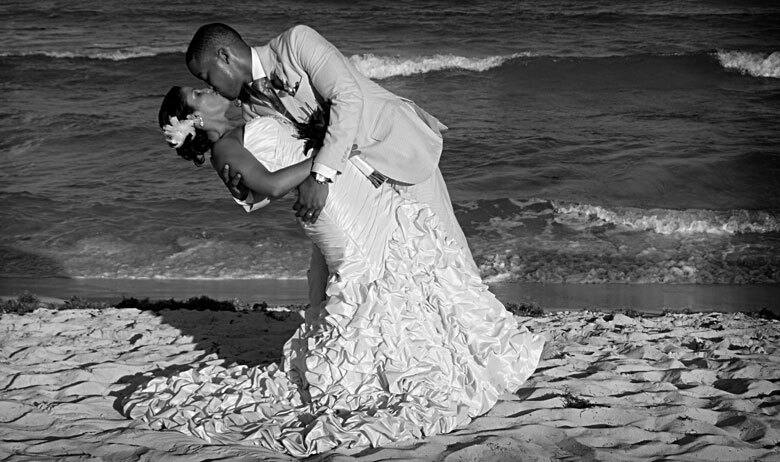 For the past 12 years I've been lucky enough to live and work in Cancun and the Riviera Maya doing what I love the most, professional wedding photography. My team and I approach each event with the same enthusiasm and professionalism because we know how important your wedding photos will be for you. After all, you will spend a lot of money on hotels, flowers, decorations, wedding planners, and musicians and the main things you will have to remember those moments will be your wedding photos. So, we are there covering every moment of your event capturing all the details. 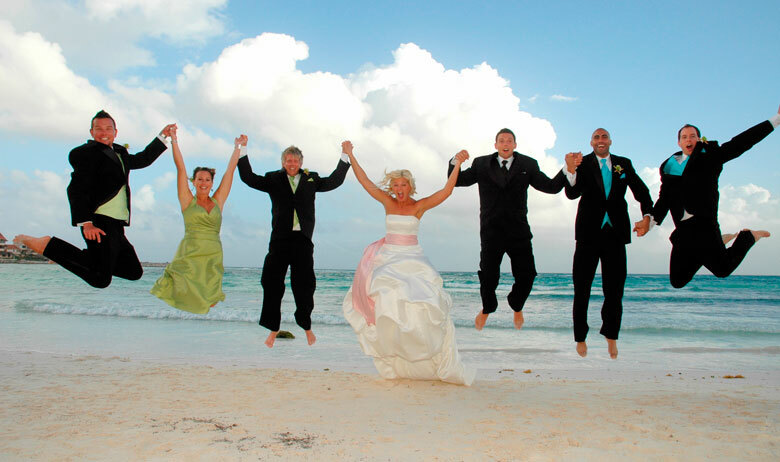 We know Cancun and the Riviera Maya like the back of our hand and know where to go to take the best possible photos. We have worked in most major hotels and destinations, Cancun, Puerto Morelos, Cozumel, Playa del Carmen, Akumal, Tulum and all over Riviera Maya. We strive for the highest quality in all areas, from being on time and ready for your event with an experienced and professional English speaking team, to delivering your pictures in high quality hand crafted wedding albums and digital copies in DVD. Please visit the wedding galleries to see some events we have worked on. You can also visit our testimonials page to read what other couples have said about our services. 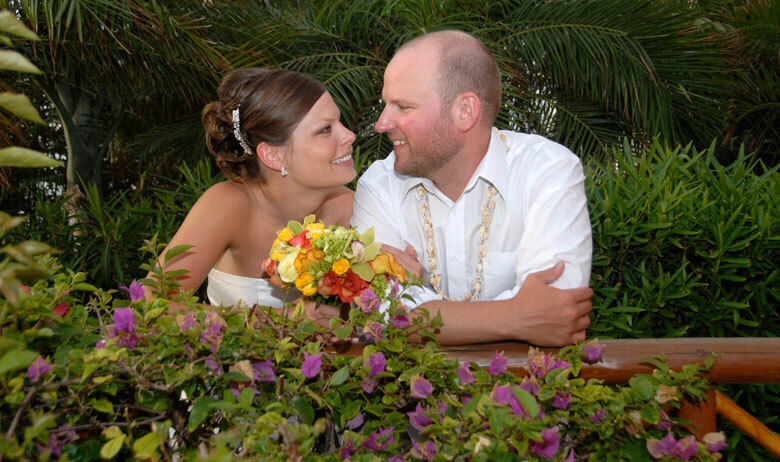 We know that every event is different as are the needs and expectations of every couple. So we build a package that is personalized to your needs and budget. We hope that you will consider us to be a part of your wedding so that we can capture those special moments for you.